If you are considering building a home, we can help. With 30+ years of experience, let our expertise guide you through the process. 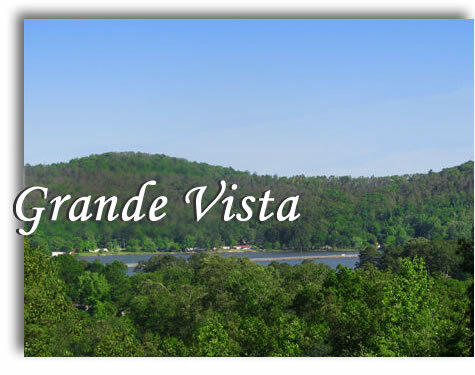 Our home builders can build on your site, or you can choose one of our sites in "Grande Vista," our brand new subdivision, located in the City of Southside. Sites start at $25,000. Some building restrictions do apply.